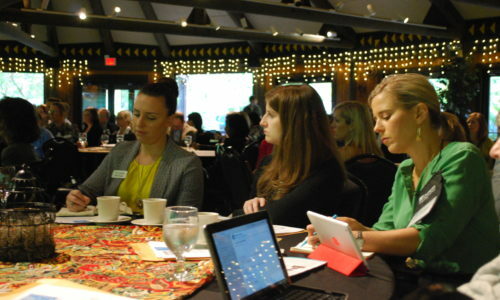 CHPRMS takes pride in providing top-notch education opportunities and networking events. However, these opportunities do not happen on their own. The Programs & Education committee works diligently to find relevant speakers on timely matters and the latest in marketing technology. In addition, committee volunteers help coordinate everything from conference collateral materials to the hospitality suite! It takes many hours of volunteer effort to make our events successful. Any time or talent you are able to share is greatly appreciated.